UNICA IVF Clinic in Prague is a sister clinic of the clinic in Brno. The UNICA Clinic in Prague is focussed mainly on international patients who fly into Prague airport. The clinic has been opened for nearly a year and is a private clinic. Since it has opened, 60% of the cycles have been egg donation cycles. 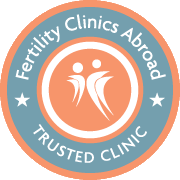 The clinic is in a modern office building and its sole purpose is as an IVF clinic. It has an inner garden area (atrium), and a light and spacious waiting area. 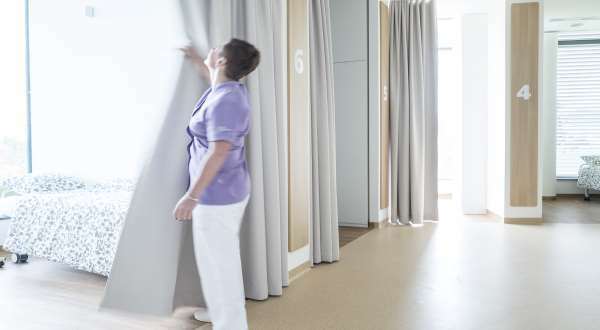 There are two theatres and one laboratory and 10 comfortable en-suite recovery rooms. The medical director is Dr. Karel Rezabek who has 22 years’ of experience in reproductive medicine. He was co-founder of the National Register of Assisted Reproduction (NRAR) in conjunction with the Ministry of Health in the Czech Republic. He is the former head of the assisted reproduction centre at 1st medical faculty of Charles University and general teaching hospital in Prague. He is the author of numerous IVF publications. There are three IVF specialists as well as one reproductive endocrinology specialist, one urologist, and one genetics specialist. There are three embryologists with the senior one – Martina Moosova – with over 20 years’ experience and being ESHRE accredited. UNICA has entire team of international coordinators with a wealth experience. The coordinators speak fluent French, German, Italian, Polish, Serbian, Croatian and Russian. The entire staff speak fluent English. The cost of the first consultation is 145 Euros but this is deducted from the final price if treatment commences. The cost of sperm freezing is 300 Euros including three year’s storage. UNICA Prague offers an egg sharing option and the cost is 3500 Euros. Use our IVF Cost Calculator to help work out costs. Or find out more about fertility treatment in the Czech Republic including laws and regulations. Since the beginning of 2017, the egg donation clinical pregnancy rate is 65%. Other results will be published early in 2018 as more become available. The clinic transfers day 5 blastocyst embryos. UNICA always recommends the transfer of only one day 5 embryo. The multiple birth rate so far is 10%. 80% of the patients who attend UNICA in Prague are from the UK, USA, Austria, Germany, Italy, France and Scandinavia. 20% – non EU patients. 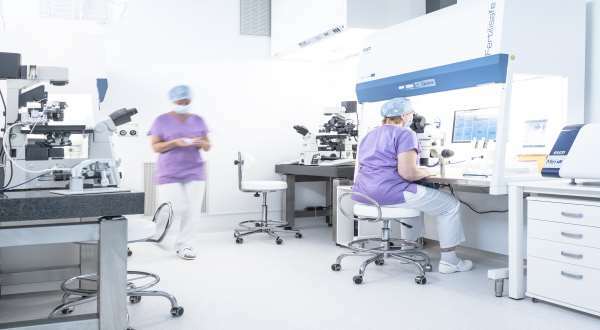 UNICA’s Brno clinic was one of the first clinics for reproductive medicine in the Czech Republic. The clinic has been treating infertile patients since 1994. The goal of fertility doctors from UNICA is to apply the most up-to-date medical procedures and to guide and support the patients in their dream of becoming a mother. 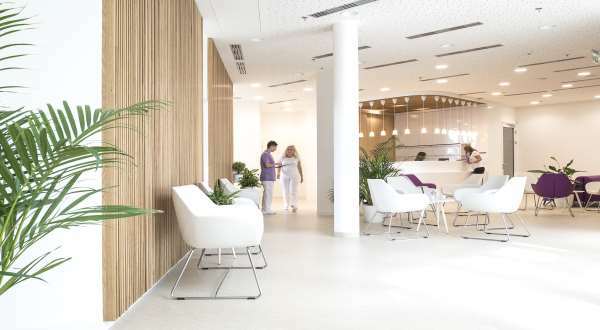 The clinic in Prague came as a natural addition in order to accommodate our patients coming from the many European countries that turn us for help. UNICA employs specialists for even the most complicated cases. We offer personal approach to each and every patient – you will receive support in your native language and the clinic’s consultants will help you reduce stress connected with travelling and commuting to our clinic. UNICA’s success rates are audited by the clinic’s academic associate. Moreover, the clinic has been cooperating with medical universities and thanks to that was able to build an impressive database of young oocyte donors. All patients of the clinic can select a donor that best meets their physical characteristics. Egg donors availability enables the treatment to start immediately. UNICA is located at the top of Prague’s highest hill. It is 10 minutes from the city centre by metro (line B – yellow – outside main entrance of the clinic) and 15 minutes from the airport. Use the form below to contact UNICA Prague if you need some more information on IVF costs, success rates, clinic experience or anything else. There's no commitment.